Japanese tech giant Panasonic, best known in the UK for its TV and AV equipment, has decided to relocate its European HQ to the continent. The firm, currently enjoying showing off its latest tech at IFA 2018, in Berlin, will relocate its outer-London European HQ to Amsterdam sometime in October. We don't have to speculate on the issue which has prompted Panasonic into this likely costly and inconvenient action. 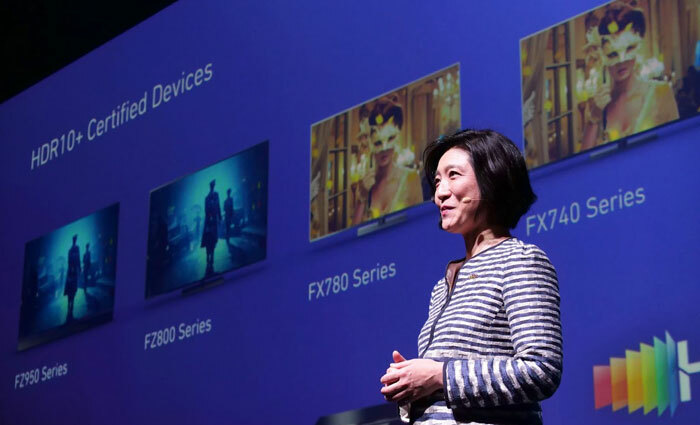 Laurent Abadie, CEO of Panasonic Europe, spoke to the Nikkei Asian Review at IFA 2018, and indicated that the move was to "avoid potential tax issues linked to the U.K.'s scheduled exit from the European Union". 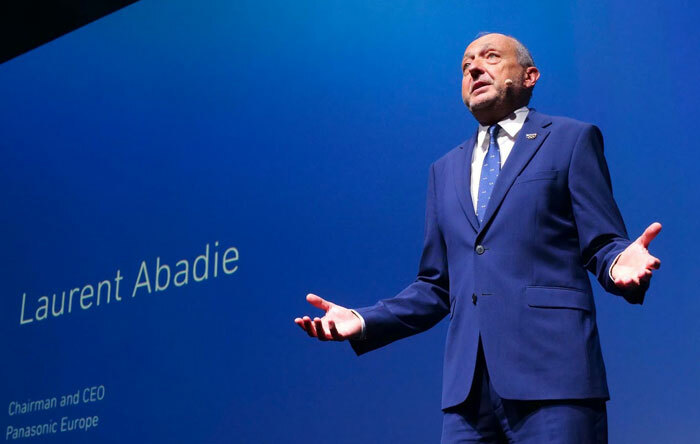 Abadie explained that Panasonic had been seriously considering its position with regard to the various business implications from Brexit, over the last 15 months. As anyone living in the UK will have noticed, the government's Brexit implementation plans haven't got any clearer over that time and businesses need certainties in order to make plans and not simply gamble on what outcomes might unfold. Our Brexit plans started with dumb soundbites, turned into secrets only negotiators should know, and now the 'Chequers plan' seems to make both exiters and remainers unhappy and dreading UK economic decline, huge implementation costs, layers more red tape, and an endless transition period - if Chequers is even workable. 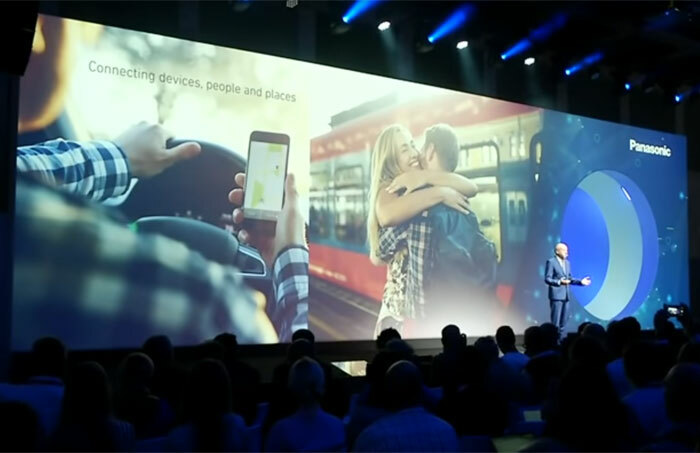 Beyond the ongoing uncertainty, the particular thorny issue highlighted by the CEO of Panasonic Europe is the UK's stated plan to "gradually lower its 20 per cent corporate tax rate to retain multinational corporations after its departure from the unified European market". While on the surface this sounds like a way to attract business, "excessive tax cuts could earn the country (UK) tax-haven designation, creating the possibility that companies operating there could be slapped with back taxes by their home countries," explains the Nikkei Asian Review. Last but not least, moving the regional HQ to Amsterdam will help Panasonic avoid any barriers to the flow of people and goods, according to Abadie. The Nikkei report says that this move will only directly affect 20 of the 30 staff in Panasonic's London offices, with 10 remaining behind to handle investor relations. There are currently 800 Japanese companies employing more than 100,000 people in the UK, many in well paid jobs. Japanese corporations despair over British government 'double talk' on Brexit, reports the FT. The likes of Toyota, Honda and Nissan could easily be on the edge of their wait-and-see strategies. Meanwhile, financial firms such as Nomura, Sumitomo Mitsui and Daiwa have already decided that they will no longer maintain their EU headquarters in London. The Brexiteers with their arrogance, short-sightedness, false promises, lies and stirring up racism, will have a lot to answer for as we all suffer the consequences of leaving the EU. The biggest problem here is uncertainty, if we had got on with it and where somewhere towards a deal now the future would be clearer for said companies, unfortunately we have just spent the time bickering among ourselves and are no closer to an agreement. On a wider front is does make sense to have your European headquarters in Europe, which we are leaving so maybe this always was going to happen, things certainly are going to change that much we know. Ah a company that employs 30 people is moving 2/3's to Europe to ensure a smooth workflow because like everyone else they have no idea what's going on with brexit. If it was a company moving several hundred I'd be a bit more concerned but it's 20 people and I wouldn't be surprised if there are additional factors outside of just brexit. I'd say this is being blown a little out of proportion imo. Tbh the issue isn't brexit, it's the fact that our government are completely inept at dealing with the situation thanks to infighting and having a pro europe PM….combine that with the EU who are too stupid to see that they'll be hit just as hard as we will with no deal and we get the current situation of complete cluster ****.